Students from the Colangelo College of Business volunteered last week to pack food at Feed My Starving Children. 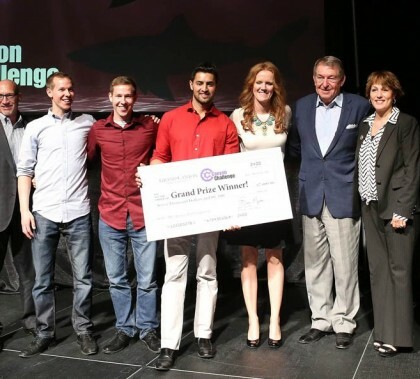 Monday’s Grand Canyon University Chapel featured a double dose of motivation. First, President/CEO Brian Mueller shared his thoughts about the weekend memorial service for Ashley Laneri, and then the main speaker, Kent DelHousaye of Bethany Bible Church, used his experience in a footrace to underscore his point about running away from immaturity and sprinting toward a life of righteousness. Like a memorable performance in a stage play or choir concert, Ashley Laneri won’t soon be forgotten, it was apparent during her memorial service Saturday on campus. About 450 family members, students, faculty and staff and others gathered to pay tribute to the life of the GCU senior who died March 13 from injuries she sustained in a car accident in Phoenix. If you’re looking for love or a good hiking trail, check out this week’s Antelope Intros. These two new employees aren’t shy about sharing on those two subjects. Dr. Noé Vargas, director of Grand Canyon University’s counseling programs, is hosting a workshop on the roots of childhood trauma at the 11th annual Cesar E. Chavez Behavioral Health Conference at Arizona State University West in Glendale, which is hosted by Terros. 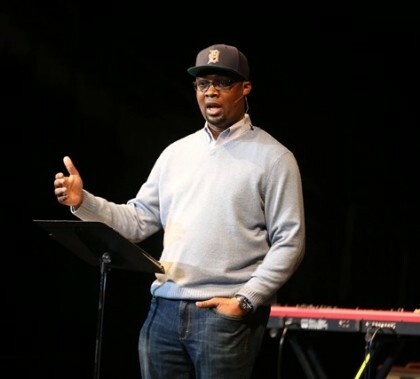 Christopher Brooks of Evangel Ministries in Detroit reminded the first post-spring break Grand Canyon University Chapel audience that in order to follow the spirit of the second commandment, to love thy neighbor as thyself, Christians must explore cities where they might make the greatest impact. It’s not all about a one-on-one with God, he said. In Detroit, Phoenix and other U.S. cities, people are hurting and in need of help. 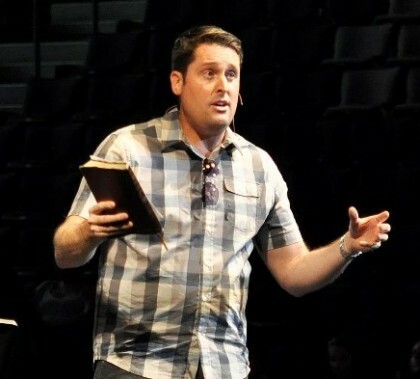 He challenged students to pray for a path to the city where God wants them.